"MAKE ME MOVE"---Another way to get money out of your pocket! This is Zillow's version of a "Pocket listing"
We really need to be aware of the “Make Me Move” price feature that Zillow has on their website; it is a direct connection for buyers and sellers to do a transaction without listing the property with a broker….This is a place where a seller can list their property and a buyer can go to look for properties without a licensed agent. This is another sneaky way for Zillow to attempt to “put real estate brokerages out of business”, a stated goal made by the owners of Zillow as they entered the world of real estate several years back. I was made aware of this link to Zillows "Direct FSBOs" by an article in Miller Samuels News Letter--written by Douglas Elliman's Accountant, Jonathan Miller, CPA. 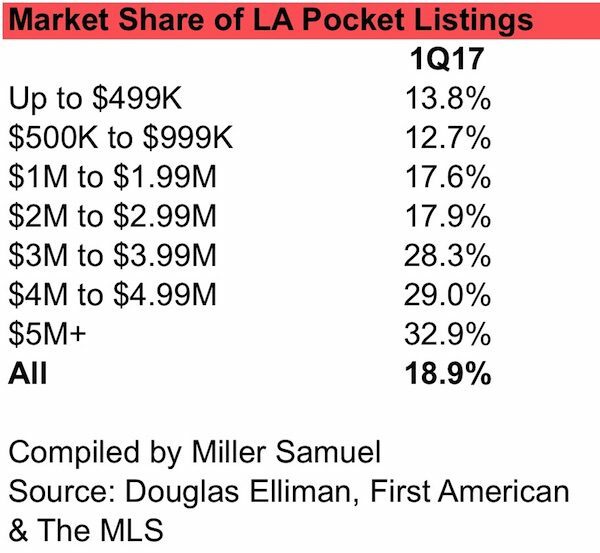 When I saw this report I thought: "That's California; what the heck is the rest of the country looking like with pocket listings???" Then I checked out the link below and was able to get a sense of the real damage that Zillow is doing to the whole industry. They did it by making a common thread of the idea that home owners don't want to work with real estate brokerages!! They have done this throughout their history--from day one!!! ....And they got real estate agents to buy into it---literally!!! Liscensed real estate brokerages are aiding and abetting their own demise! What is Make Me Move? Make Me Move is a free and easy way to tell others the price the seller would be willing to sell his/her home for, without actually putting it on the market or going through a brokerage. It's that number a buyer just can't refuse. No, there is nothing to show to the rest of the public OR the real estate agents who pay thousands of dollars a month to show up on the site. You are paying for this ability to sell houses directly, without a liscensed real estate agent!! Without you, this website (ZILLOW) could NOT remain open!! They would be out of business!! DO YOU HAVE A LIFE GUIDE FOR SUCCESS? ?